Our Behavioral Health policies and procedures are state specific and customized by our home care consultants, then professionally designed and printed by one of the nations leading design firms. Other home care consultants print their policies on a standard office printer and do not spend the extra time or money to have their home care policies professionally edited by a third party. We are the only home care consultants who will provide your home care policies and procedures to you in Word format allowing you to make changes to your home care policies when necessary. Our policies and procedures are written for your specific state and licensure survey. We know each states process, standards, and requirements. 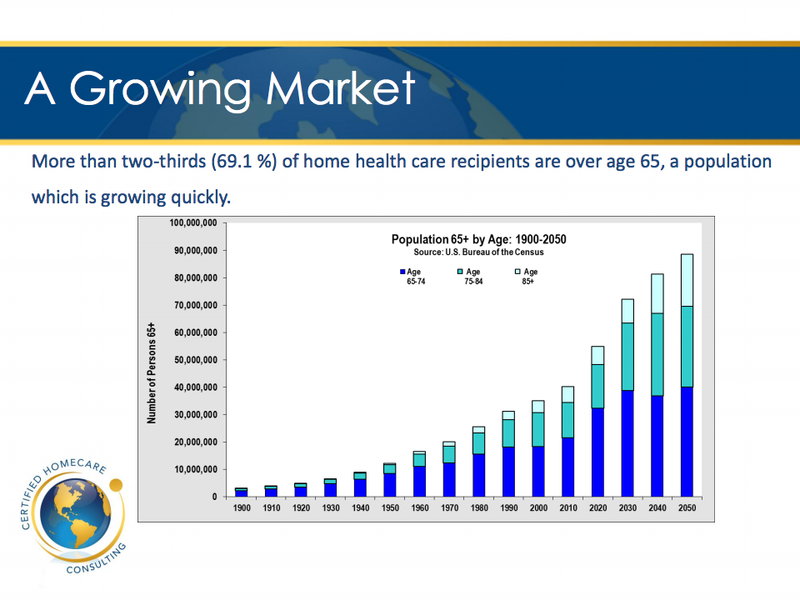 What Makes Certified Homecare Consulting Different From Other Home Care Consultants? There are other home care consultants who can get you started, but only one who understands what it takes and will get you started the right way! Call Us Today At (617) 477-9594 or email our home care consultants by completing the form below. We will teach you what is required to start a home care business in your state and help you take the first step in making your dream a reality. Call CHC Today for a No-Hassle, Free Consultation.